This is the moment many of you have been waiting for: Survival is finally on Nogard! After a few months of work, it’s finally ready for release, and hopefully bug-free. You can read more about it at this page. You can access the Survival menu at any time by typing /survival in-game. It features a chest GUI with various useful shortcuts, including the ability to teleport to where you left off when you last visited the world. You are able to claim “chunks” with the /chunk claim command. Everyone gets a maximum of 10 claims. This will be increased later on. Each chunk is $5,000 in-game each, with the first being free. The world has a radius of 10,000 blocks. You’re able to rent areas in the Survival spawn for 1 month intervals where you can set up chest shops for other players to purchase or sell items to or from you. The Survival world has a nether and an end. Regular players get 1 /sethome, Wyvern donors get 2, and Dragon donors get 3. The old “Chest Shop” plugin we were using unfortunately doesn’t work well with our new host for some reason. We’ve switched to another plugin that fulfills the same concept, but in a slightly different way. Read about how to set this up for your Skyblock or Survival player shop here towards the bottom of the screen. The /spawn command now teleports you to the spawn of the world you are currently in, while /lobby and /hub teleport you back to the main lobby. That anti-cheat plugin we were testing out just didn’t seem to be performing well, so we’ve switched back to our old one. You shouldn’t be kicked randomly anymore. Everyone now has access to /afk! That was a silly donor perk. The /buy command was broken, but now it works again. The Prison crate has received a very minor buff. If you experience any bugs, please contact staff! If it’s a major bug you discover, you could receive some compensation for finding it. Thank you, and Happy Easter! After being down for about a month, Nogard is finally back! We’re now on a new host, and many updates have been made. Nogard’s old host, Cubiknode, mysteriously disappeared. All of their servers that they were renting out to people went offline, they deleted support tickets on their site instead of responding to them, and they removed all channels in their Discord server where people could send messages. Unfortunately, I wasn’t able to retrieve Nogard’s files from them, and the latest backup we have is from October of 2018. So, yes, that means that there will be a major rollback of about 4-5 months. I will do my best to make sure people get back what they lost, but there’s only so much I can do. I’m extremely sorry about this, and I can assure you I will be taking backups much more often, as I’ve found a new way to do it that takes a fraction of the time and takes up a fraction of the space. Nogard is now back up and running on a new host! Obviously, lots of data was lost. Anything built and any achievements made after October of 2018 have disappeared. Minigames and KitPVP are now gone, and will soon be replaced with a land-claiming Survival gamemode, which is a work in progress. 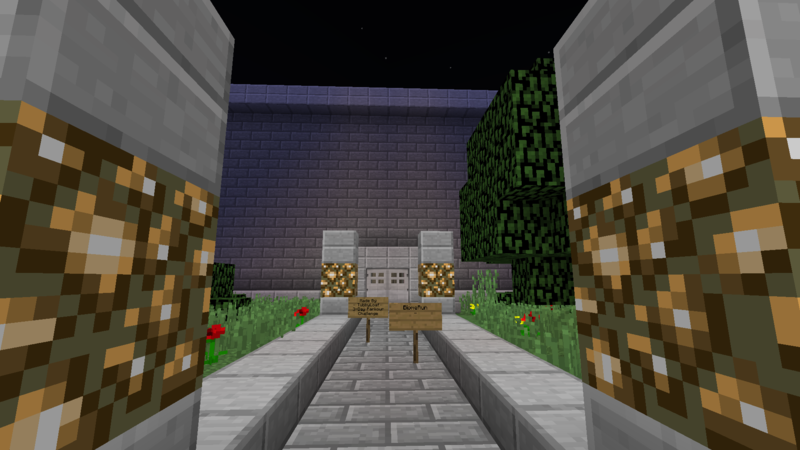 Some old Parkour maps have been removed, and others have been re-organized. 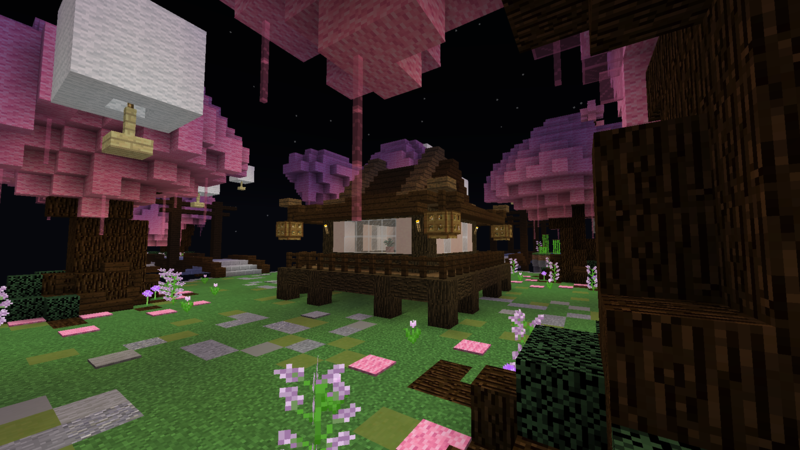 There’s now a temporary Parkour lobby, which will soon be expanded into something a lot bigger! Many internal things have been updated, such as the player list menu, the anti-cheat plugin, the jump pads in the lobby, and more. Again, I’m incredibly sorry about the rollback, and I truly hope that nothing like this ever happens again. Please send staff a message if you notice anything wrong or have any questions! Unfortunately, Nogard has been down for just about 64 hours, and it is completely out of our control. Our host’s Discord removed all channels where members can send messages in, and the owner hasn’t responded to any of my inquiries. I’m really hoping that our host isn’t slowly dying and this is just the effect of that. Hopefully it comes back up soon, and when/if it does, I will be taking a backup of all of the files and considering moving to another host. We’re very sorry for the downtime, and we truly hope that this doesn’t result in any loss of data. Please keep checking back on our Discord server (click here) or the website for the latest updates on this! Thank you all so much for voting! The top 3 have received a prize. See you again next month! Players now have the ability to change their island’s settings by using the command /is settings. This command is useful for if you want to allow or prevent visitors to your island to be able to perform certain things, such as using doors. All the Skyblock challenges have been revamped! Most previously existing challenges have had their rewards changed drastically, and some have had their requirements changed as well! There are even a few new challenges for you to check out, too! If you’ve already completed all the challenges, you won’t lose any progress. Type /challenges in-game to check them out! All of the Prison mines (I-X) have had their block compositions altered. Each of the mines now has a slightly better yield when you sell your blocks, so it should be easier for new players to start out and for current players to rank up! Be sure to check out the mines sometime to see how they’ve changed! A few bugs were fixed, including one where the Haste II from the Dragon mine was accessible from the I mine, and one where there was a bedrock block missing from the border of the I mine. As always, be sure to report any bugs you find to staff. We hope to see you on soon!